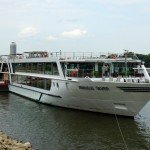 Small-ship line Un-Cruise Adventures has added a number of voyages to its 2016 schedule, each featuring an underlying theme which will see a particular focus on entertainment, food & beverage or excursions, in line with this year’s 100th anniversary celebrations of the United States National Parks Service. The line’s fleet of boutique yachts and small vessels, including a replica coastal steamer, cater to between 22-88 passengers per voyage. Regions available include Puget Sound and the museums, wineries & forts along the Columbia & Snake Rivers in Washington State, remote wilderness and marine sanctuaries of Alaska, islands and beaches of Hawaii, bays and inlets of Mexico’s Sea of Cortes or the tropical rainforests of Panama and Costa Rica. 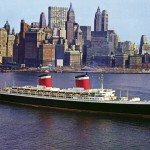 Ten different themes available include cruises focusing on Marine Biology, Ornithology (bird watching), Photography, Lewis & Clark exploration, Smooth Jazz, Wine, Craft Beer, Letters From Home (a harmonious 1940’s style singing duet) as well as Chairman’s sailings where guests can meet company executives and an Alumni cruise for returning passengers. Themed voyages will run during each region’s peak cruising season, with departures scheduled throughout 2016 and into 2017. 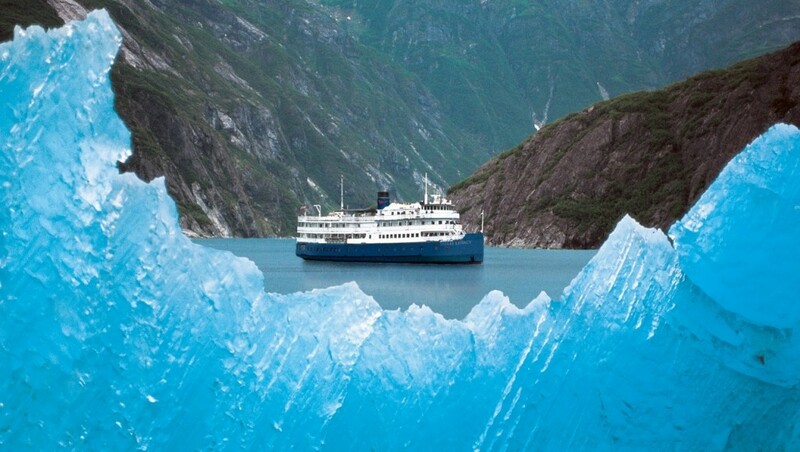 Further, guests enjoying an Alaskan cruise in the Glacier Bay National Park during the week of 25 August 2016 – the day of the 100th anniversary itself – will receive a commemorative gift and special celebration onboard. “Theme cruises provide an opportunity to get topical hands on learning from experts, unite with fellow alumni or rub elbows with the leaders and owners of Un-Cruise Adventures,” the company’s Chief Executive Captain Dan Blanchard said.